When Wesley answers a knock on the door to find a young man who’s put his car into the ditch, and the kids descend upon his house to wait for help, one of the young girls reminds him of another time and place—but he just can’t get the words out to ask about it. 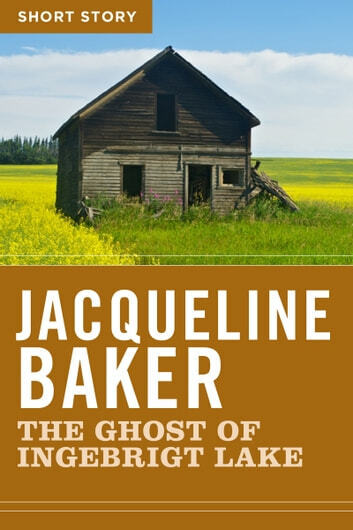 Jacqueline Baker writes with confidence and unvarnished honesty, and she has the rare ability to make the familiar brilliant and finely understood. Hers are universal themes: the tensions of family life; relationships defined by what isn’t said, rather than what is; and our connection to a past that may be real or imagined.